Christmas may only come once a year, but the Grave Plot Podcast Christmas special just keeps coming! In today’s second part, we start things out with our annual gift exchange. We don’t know why you guys would want to hear that but, you know, it’s tradition at this point. 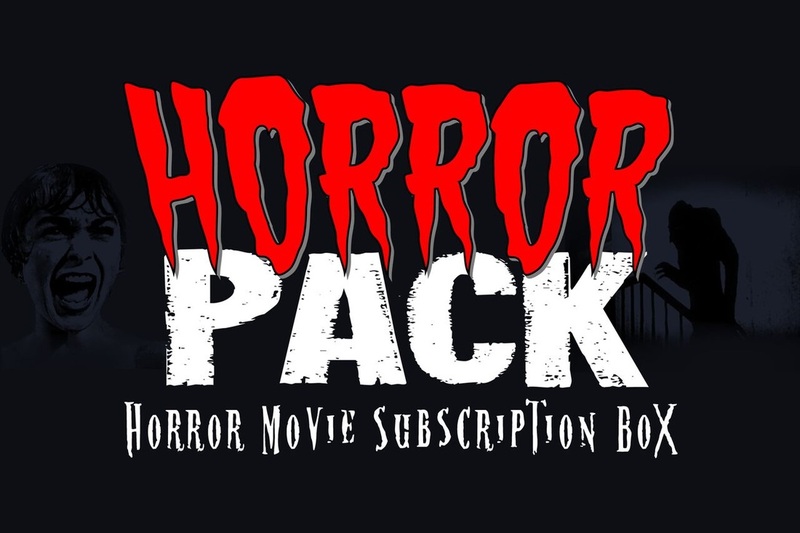 We also give a call down under and talk to Australian actor/writer/director Craig Anderson about making horror movies and specifically his new story of yuletide terror, Red Christmas. Speaking of which, we go on to review of that very movie. Starring Dee Wallace and featuring an aborted killer, this indie film is tearing through the festival circuit like Santa Claus tearing through the Christmas eve sky. 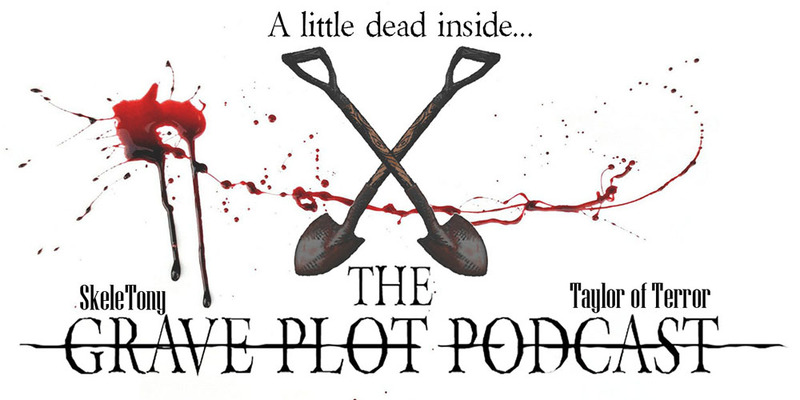 So unwrap that massive package and pull out a brand new episode of The Grave Plot Podcast. You should have asked Craig if he needs help on his next few films from a few Americans over the next 4-8 years.